Product categories of Single-axis Smartphone Stabilizer, we are specialized manufacturers from China, Single-Axis Smartphone Stabilizer, Professional Single-Axis Smartphone Stabilizer suppliers/factory, wholesale high-quality products of Smartphone Stabilizer With Single Handheld R & D and manufacturing, we have the perfect after-sales service and technical support. Look forward to your cooperation! 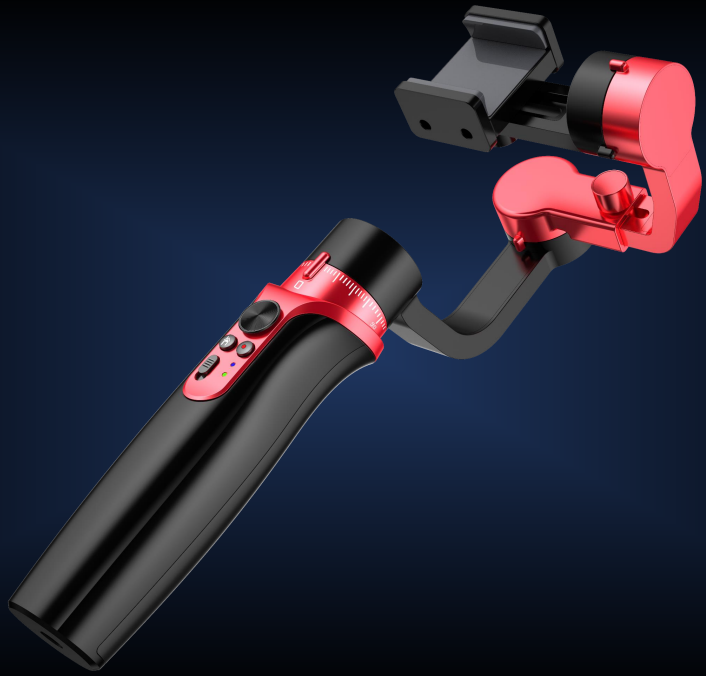 Single-axis smartphone stabilizer is a pivoted support that allows the phone staying stabilized. to give you an unprecedented smooth shooting experience. 1axis smartphone gimbal are designed as pocket size, portable and easy to take. You can carry it as easy as smartphone! Wewow focusing on Handheld Stabilizer is a technology company which does R & D independently. the leader of the smart stabilizer industry.